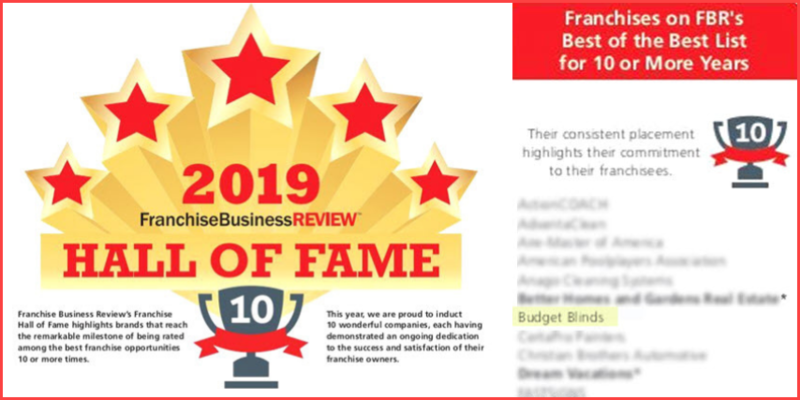 For the second year in a row, Budget Blinds® has been named in the Military Times top 38 Best for Vets: Franchises 2014-15! Inclusion was based on financial discounts and corporate policies that empower veterans to become successful business owners. Budget Blinds is proud to honor our military veterans by helping them build solid financial futures by becoming business owners in an established and growing franchise company. 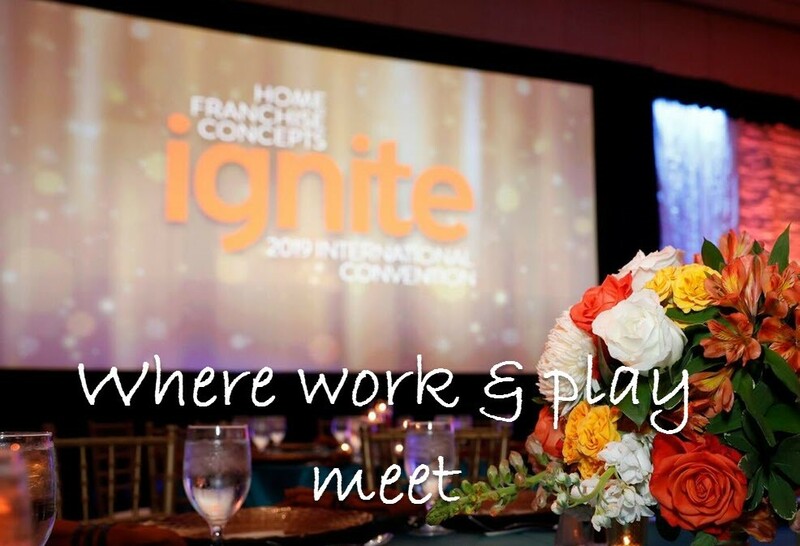 Budget Blinds’ parent company, Home Franchise Concepts (HFC), has a long corporate culture of supporting America’s veterans, culminating in the launch last November of The Million Dollar Franchise Event: turning vets into entrepreneurs. 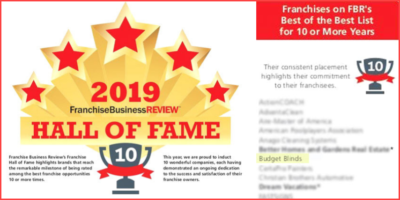 HFC has committed one million dollars in discounts to helping place qualified veterans into 30 or more franchise territories for Budget Blinds and its sister company, Tailored Living. To date, over $650K has been awarded in 20 territories. Budget Blinds’ first veteran franchisee joined the company in 2006. Now, there are 48 veteran-owned Budget Blinds franchise business owners across the U.S. and that number is steadily growing. A proven business model that can be structured to accommodate disabled veterans who need ultimate control of their working environment, helping to fine-tune management skills and delegate tasks so they can focus on their own personal strengths to build their business. Intensive start-up training with ongoing corporate support for continued education, national marketing and personal growth. Dedicated Business Coaches to guide through all phases of the Budget Blinds business, from start up to product information to local area marketing. Regional training and annual conventions for networking and business advancement. If you are a military veteran and interested in applying for the Million Dollar Franchise Event or just want to learn more about the Budget Blinds franchise opportunity, please visit www.HFCSupportsVets.com.